Kumar, who in being examined since Saturday, arrived shortly before 10:30 am at the CBI office here. He is being questioned in connection with his role in the alleged tampering of evidence in the Saradha scam, an official told PTI. Kumar was examined along with former Trinamool Congress MP Kunal Ghosh for the past two days. The ex-MP was arrested in 2013 in the Saradha scam and has been out on bail since 2016. The questioning of Ghosh is over for the time being and he was allowed to return to Kolkata, a CBI official said. 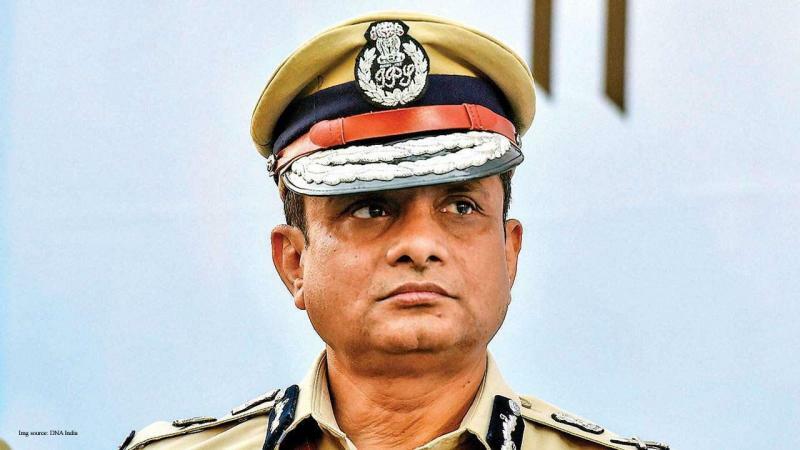 The Kolkata Police commissioner had already spent over 24 hours in the past three days inside the highly secured CBI office here, facing questions relating to Saradha and Rose Valley chit fund scam cases. The CBI moved the Supreme Court after its officials were thwarted by the Kolkata Police when they had gone to Kumar's official residence to question him on February 3. Chief Minister Mamata Banerjee had rushed to the spot and staged a three-day 'Save the Constitution' sit-in against the CBI move, accusing Prime Minister Narendra Modi and BJP national president Amit Shah of plotting a "coup".